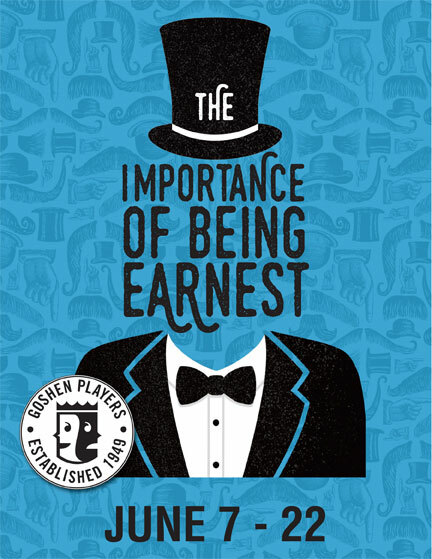 The Importance Being Earnest by the master of comedy Oscar Wilde, makes a welcome return to the Goshen stage in this wonderfully witty, deliciously decadent and classic play. Jack wishes to marry Algernon's cousin the beautiful Gwendolen but first he must convince her mother, the fearsome Lady Bracknell, of the respectability of his parents and his past. For Jack, however, this is not as easy as it sounds, having started life abandoned in a handbag at Victoria station. Prepare to take a welcome turn with Wilde's much-loved Algernon, Jack, Gwendolen and Cecily, as town and country clash in a brilliant and wildly funny story of romance, identity, perambulators and capacious handbags. 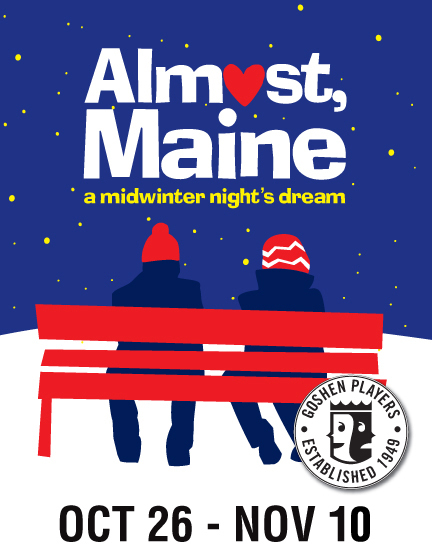 Goshen Players is always looking for volunteers to help with productions. There are many areas in which you can become involved. Production roles are always in demand. Stay up to date on our events by signing up for our emails. 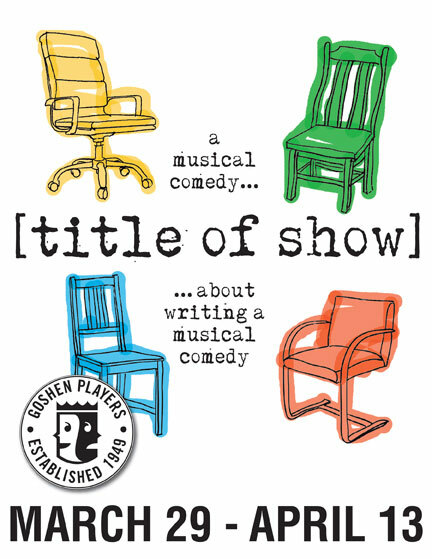 If you'd like to get involved, send us an email at goshenplayers@yahoo.com.